Durable enough to trek 1000 miles in the wild but still looking great for a night on the town. The new Wolverine 1000-Mile Original Sneaker is built to work as hard as its makers. 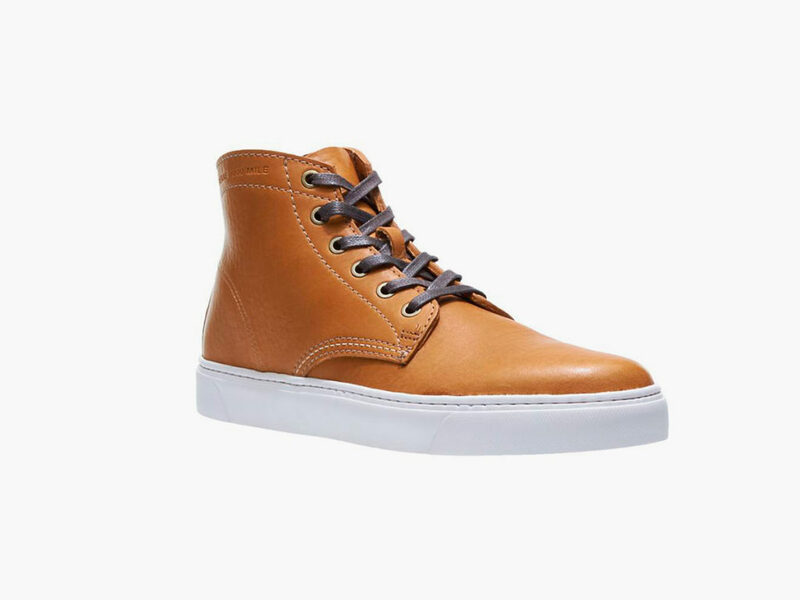 Durable enough to trek 1000 miles, this shoe is based on the original Wolverine 1000-Mile Boot, reimagining it as a highly flexible, lightweight, and comfortable shoe that can easily propel you down a wilderness trail but looks great enough for a night on the town. 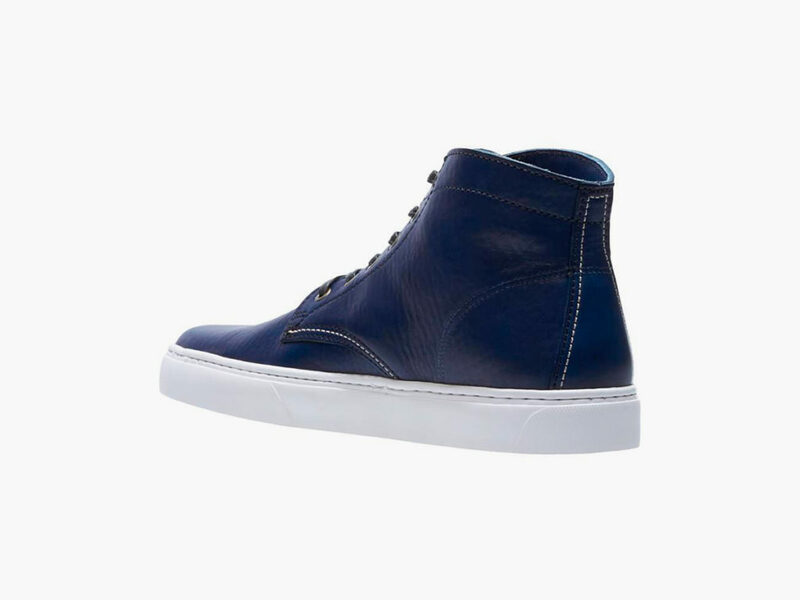 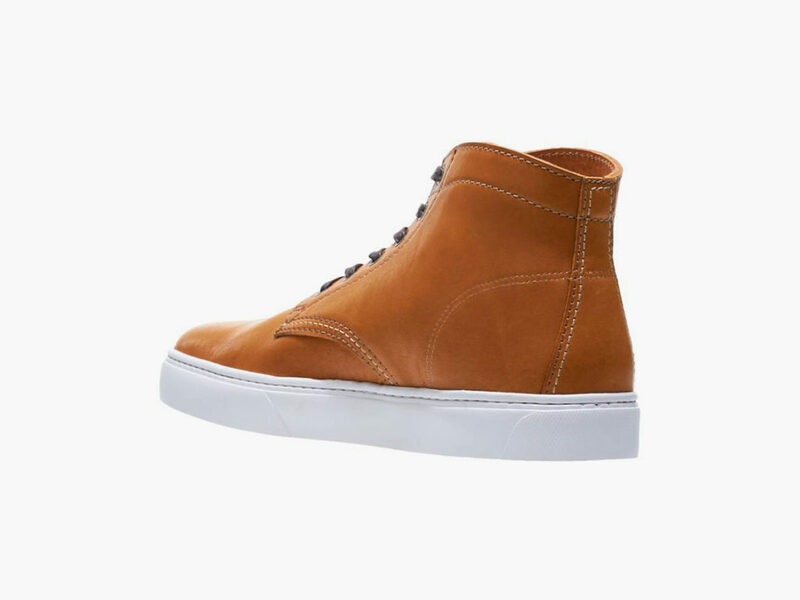 Each of these exceptional sneakers is handcrafted in the USA using high-quality materials that have been sourced from around the world. 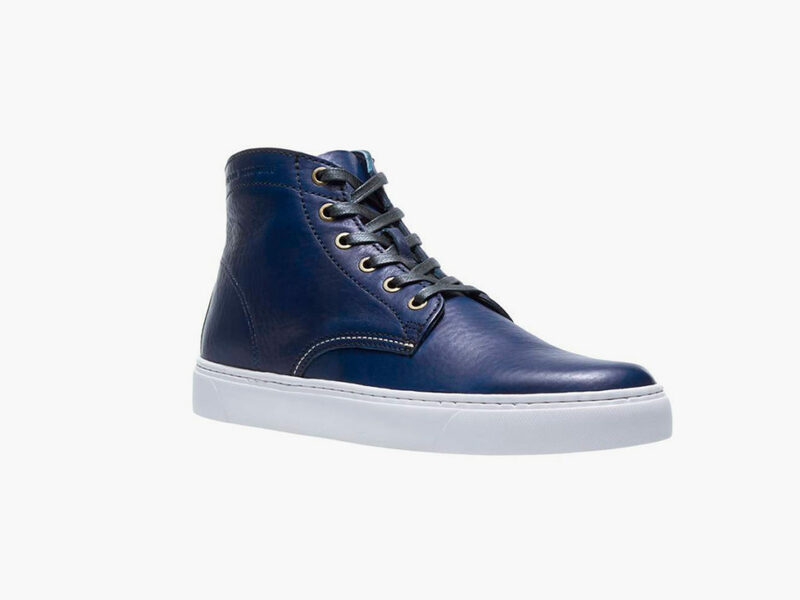 Key features of the Wolverine 1000-Mile Original Sneaker include an outsole of Vibram rubber and an upper of Horween’s soft, full grain, tumbled Essex leather. It also boosts comfort with a unique leather-topped sock insert.